Comfy, functional, and durable! 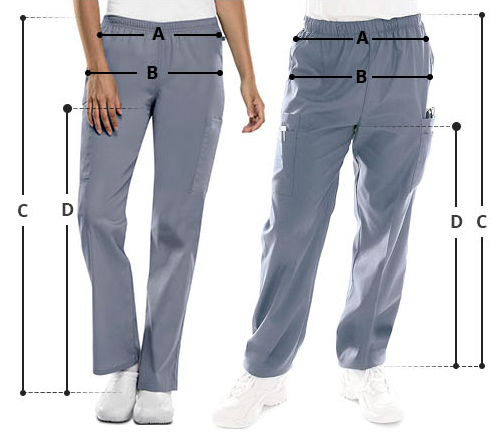 Landau women's classic elastic waist medical scrub pants will offer you comfort and style at work. With a straight leg cut, the pants fit well on ladies with a petite figure. 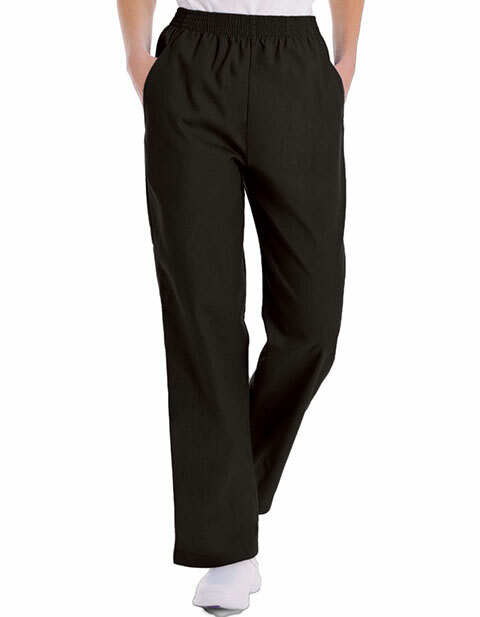 Relaxed through waist, hips, and thighs; the pants feature an elastic waistband to aid in mobility. Moreover, the spacious and deep pockets keep your accessories safe and organized.